Sony has decided that it's a good day for a sale. Actually, it's a good week for one. 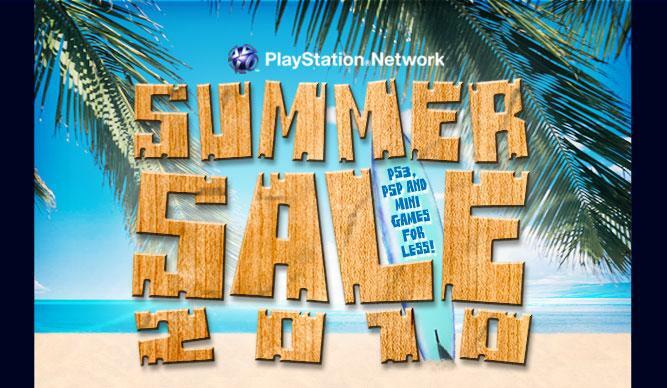 They have thus announced the Summer Sale 2010 which discounts PSN titles including PS3 and PSP games (and the in-betweens called Minis). Log onto the PSN to purchase the titles, but I'll provide a nice list here for your convenience. The sale ends August 9, 2010 so get moving if you see something you like.